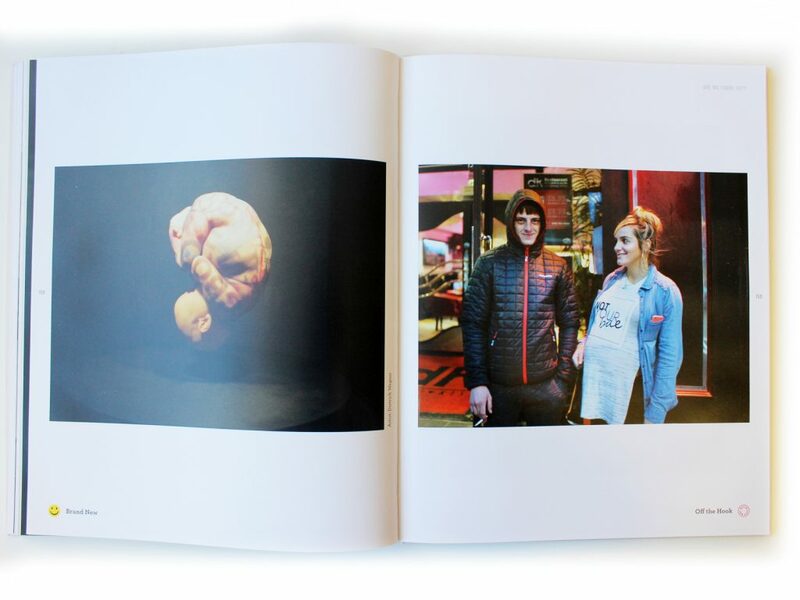 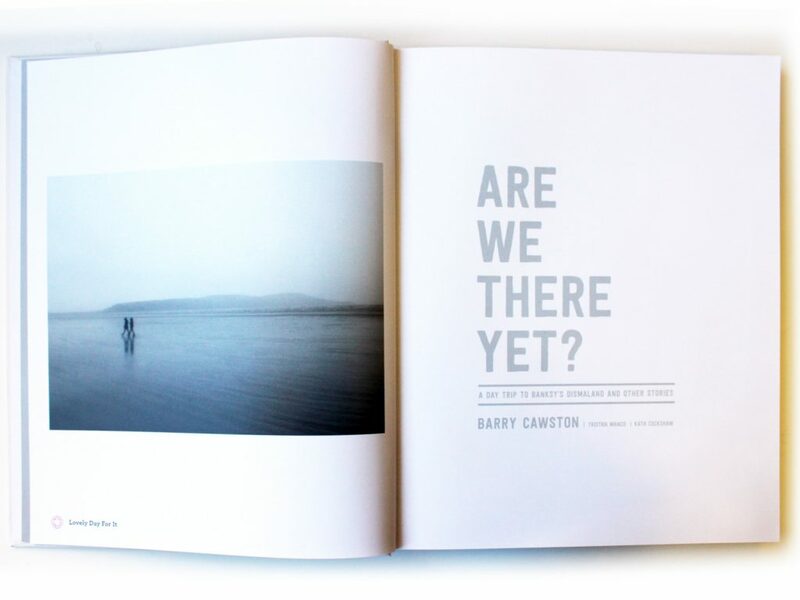 Published in November 2016 Are We There Yet?, A Day Trip to Banky’s Dismaland and Other Stories, is a photographic-documentary book by photographer Barry Cawston designed by Think Beautiful Design. 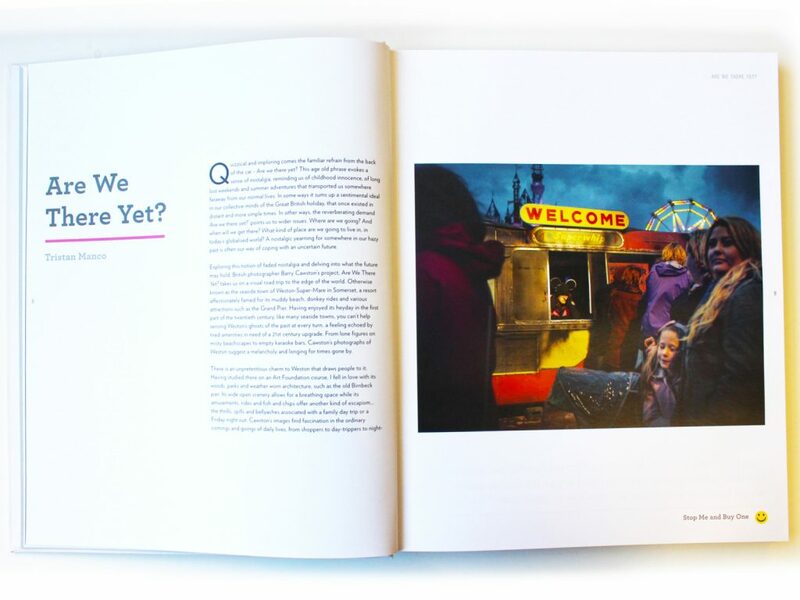 At 240 pages in hardback and paperback formats this was a big project that involved many re-edits as we strived to get the flow of images, captions and texts just right – the end result we think is great. 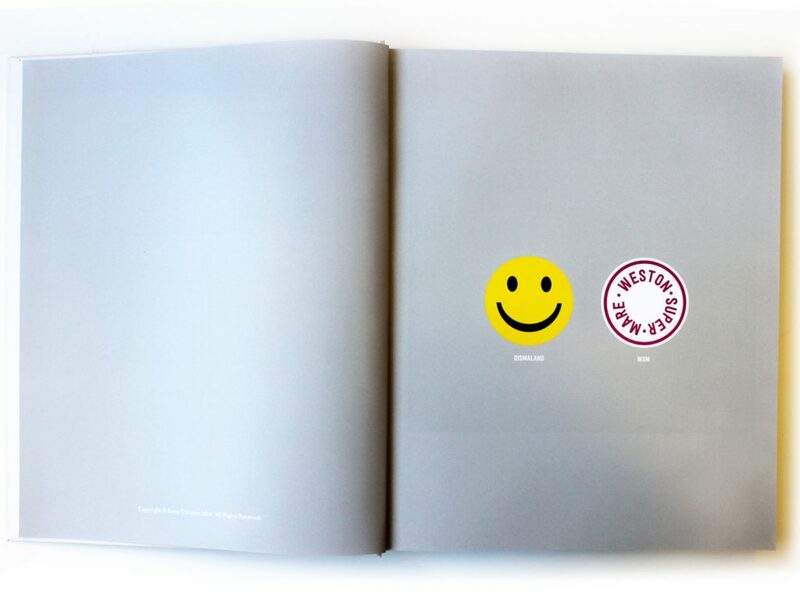 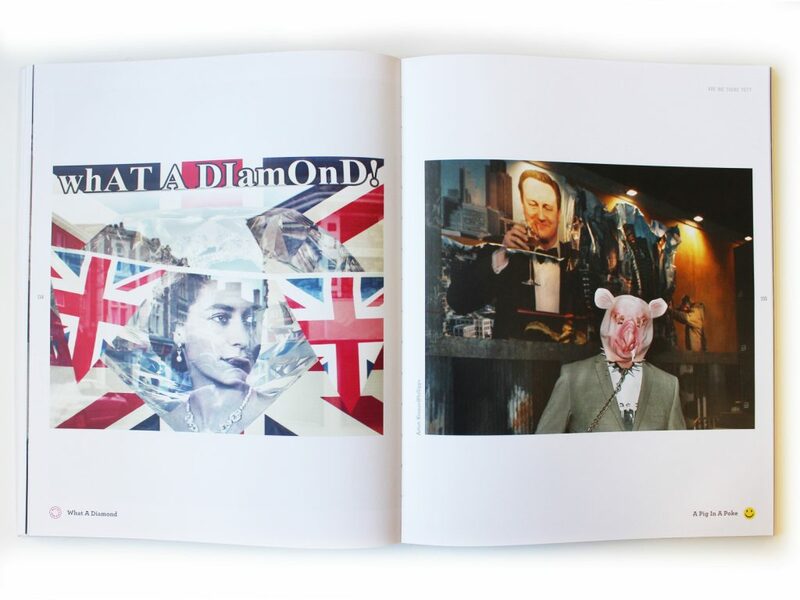 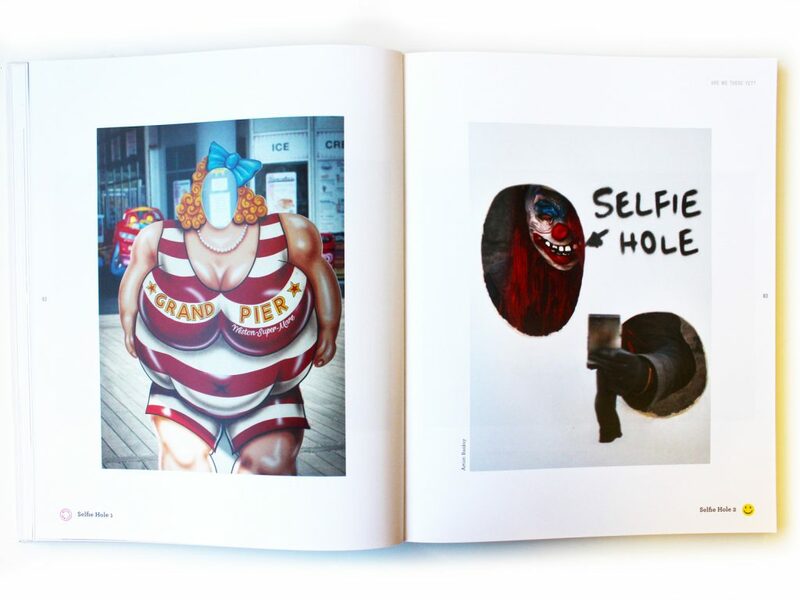 The idea of the book was to celebrate the summer of 2015’s Dismaland project held in Weston-Super-Mare and to contrast it with images taken in its environs during that time. 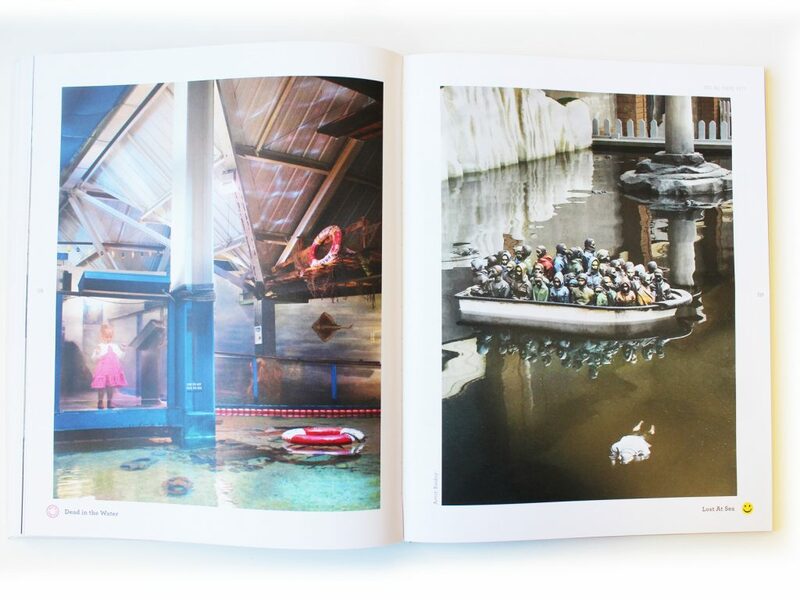 Cawston documented Banksy’s Dismaland fifteen times by day and night. 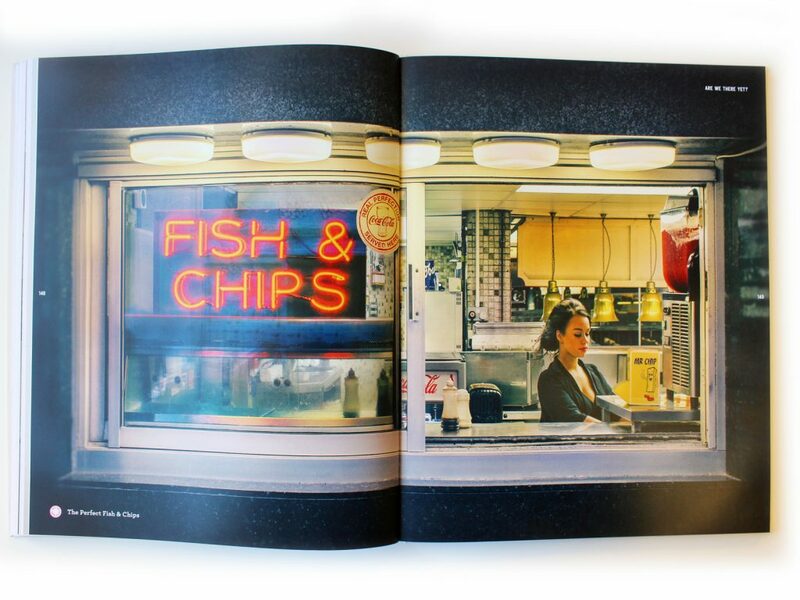 Each time he went he also captured daily life in Weston-Super-Mare – scenes which echoed the art in Dismaland. 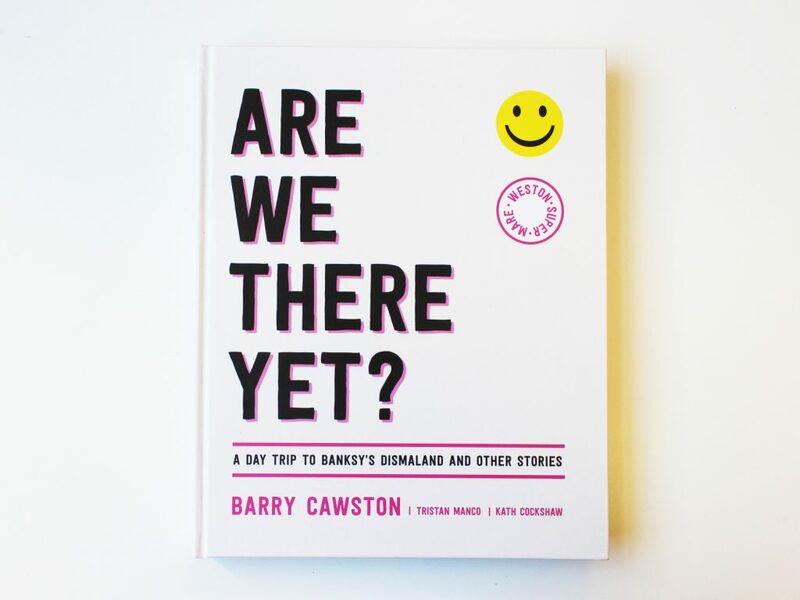 Dismaland was a brilliant, game-changing event and Barry’s fantastic photographs are a fitting documentary capturing something of the social and political zeitgeist as well as daily life.